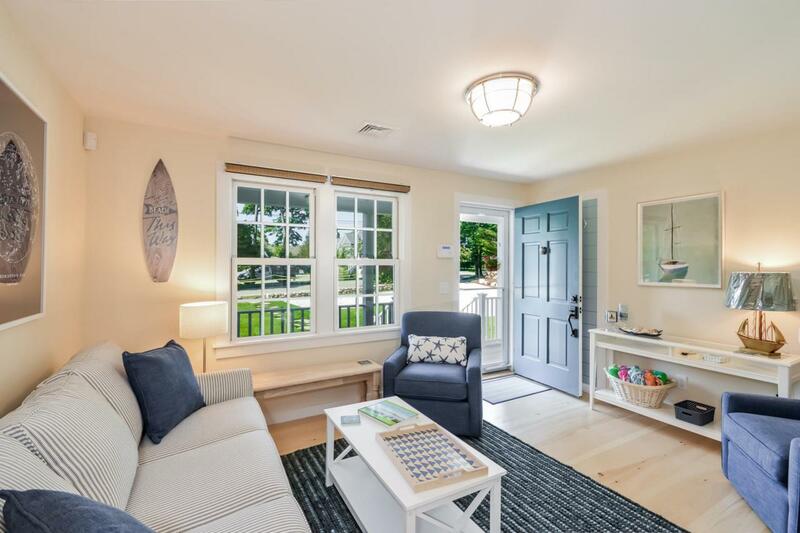 3 Old Dock Road #East, West Falmouth, MA 02574 (MLS #21804738) :: Rand Atlantic, Inc.
West Falmouth pied-a-terre condos in the heart of the village! These new twin units with three bedrooms, two baths each have been thoughtfully designed, smartly constructed and comfortably furnished for your turn-key enjoyment. A stylish, efficient kitchen offers access to your private deck, patio and parking spaces while the spacious master suite on the 2nd floor fosters a quiet retreat. Two additional bedrooms, full bath and cozy living room on the first floor round out these trendy units. 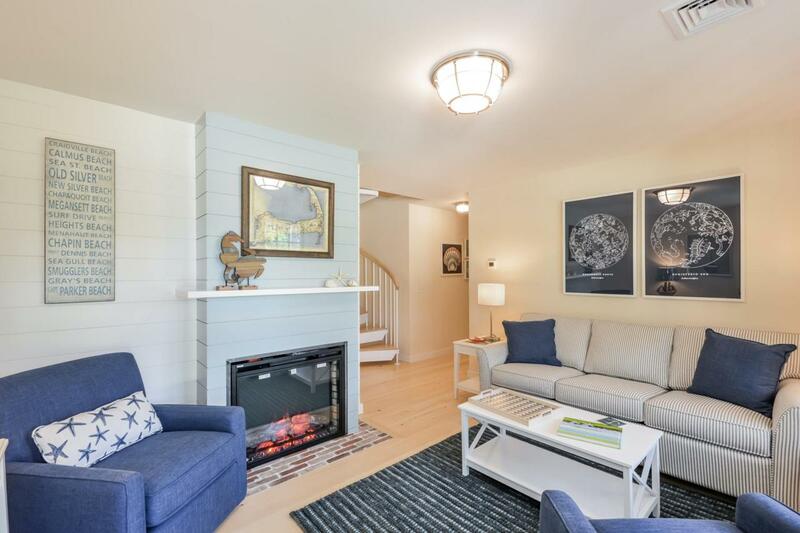 With a modern, seaside vibe, you'll easily relax after a day on the bike path, boating from West Falmouth Harbor or sunning and wind surfing at Chapoquoit Beach, all a short walk away. 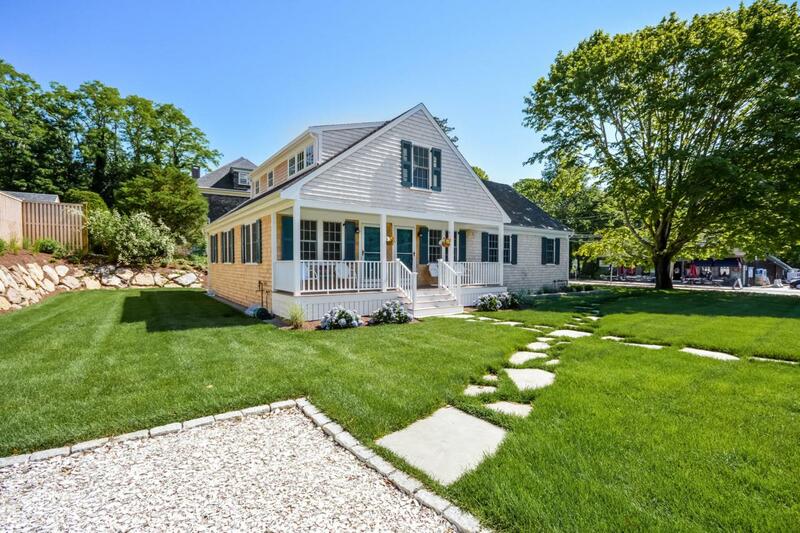 Whether year-round or a quick get-away, the Rest A While condos let you experience the Cape Cod lifestyle, yourlifestyle. 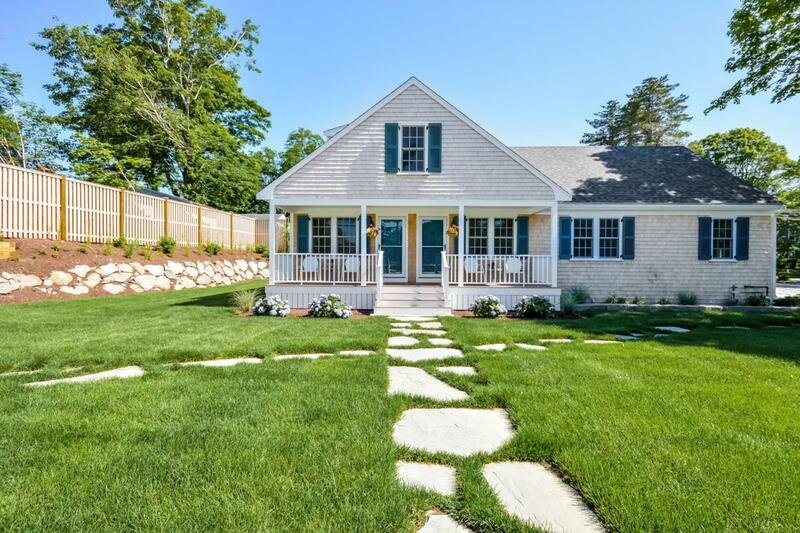 Listing provided courtesy of Barbara J Hussey of Robert Paul Properties, Inc..